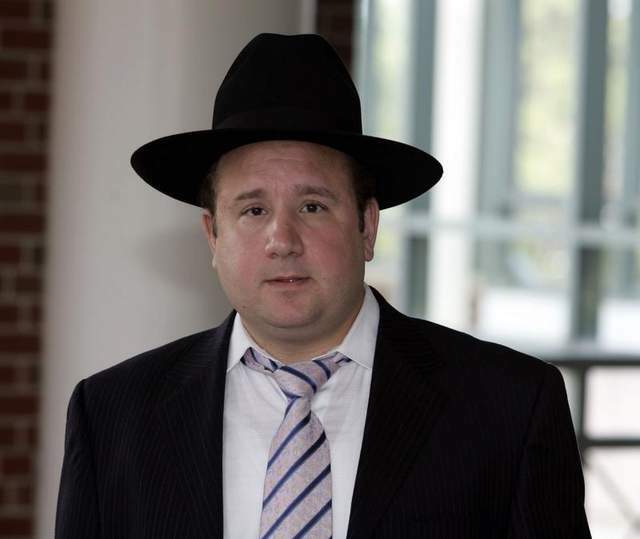 Jury selection began Wednesday for the trial of Yosef Kolko, who was working as a camp counselor at Yachad, a summer camp at the Yeshiva Bais Hatorah School on Swarthmore Avenue in Lakewood when he met the victim. Kolko also was a teacher at Yeshiva Orchos Chaim in Lakewood. Kolko, 39, of Geffen Drive in Lakewood is accused of sexually abusing the boy between September 2007 and February 2009, when the victim was 11 and 12 years old. Kolko is charged with aggravated sexual assault, attempted aggravated sexual assault, sexual assault and child endangerment. Jury selection was expected to last several days. The trial will be before state Superior Court Judge Francis R. Hodgson. Prior court hearings have provided a glimpse of what is to come at trial. At a pretrial hearing in 2011, it was revealed that Kolko opened up to a social worker about the sexual abuse allegations. The social worker, Gavriel Fagin of Brooklyn, had been hired by the Beis Din, a rabbinical council to which the boy and his father initially brought the molestation allegations. Fagin was responsible for interviewing Kolko to determine the legitimacy of the allegations. Kolko’s attorney, Michael Wilbert, tried to get Kolko’s discussions with Fagin excluded from the coming trial, saying that what Kolko said to Fagin should be privileged because of the social worker-client relationship. But Hodgson ruled that Kolko waived any privilege by signing a form allowing information from his sessions with Fagin to be disclosed to the Beis Din. Hodgson said the Beis Din could be considered a parallel justice system within a closed community, and therefore, Kolko’s discussions with Fagin can be presented at the upcoming trial. After his sessions with Fagin, Kolko entered counseling but discontinued treatment shortly afterward, according to papers filed in the case filed by Assistant Ocean County Prosecutor Laura Pierro, who will be trying the case. The discontinuation of treatment is what prompted the victim’s father, in July 2009, to go to the Prosecutor’s Office with the allegations — a bold move in a community that has long been resistant to secular involvement. Kolko has been free on $125,000 bail. If he is convicted, he could face up to 60 years in prison.